Mom is a revenge thriller directed by Indian filmmaker Ravi Udyawar based on a screenplay by Girish Kohli. The film is co-produced by Boney Kapoor and stars his wife, the veteran actress, Sridevi in the titular role. The film costars Akshaye Khanna, Nawazuddin Siddiqui, Abhimanyu Singh, and Pakistani actors Adnan Siddiqui and Sajal Ali. Mom is the 300th film of Sridevi's acting career that also marks her 50th year in the film industry. It's worth mentioning that the 54 year old actress started acting at the age of 4. In Mom, she plays a benevolent school teacher whose life turns upside down when her 18 year old step-daughter is gang raped on her way home from a late night party held at a farmhouse in Delhi. Sounds familiar, doesn't it? Well, Mom plays on clichés and offers little that we haven't already seen in movies like Pink and Maatr. Nawazuddin Siddiqui's private detective is probably the best thing about Mom. Siddiqui has a rare gift; he can do nothing and still look impressive in front of a motion picture camera. He takes to the eye of the camera as a fish takes to water. Had Mom been his debut film people would have still remembered him for his portrayal in the film. As for Sridevi there is no doubt that she is still capable of capturing our attention as she had proved in English Vinglish but in Mom she looks a bit unsettled as if something is not right. Those who have worked with her vouch for her perfectionism and maybe the perfectionist in her wasn't fully satisfied with the role she gets to essay in Mom. One can only hope that she would regain her acting form soon but for that she needs to do films more frequently. 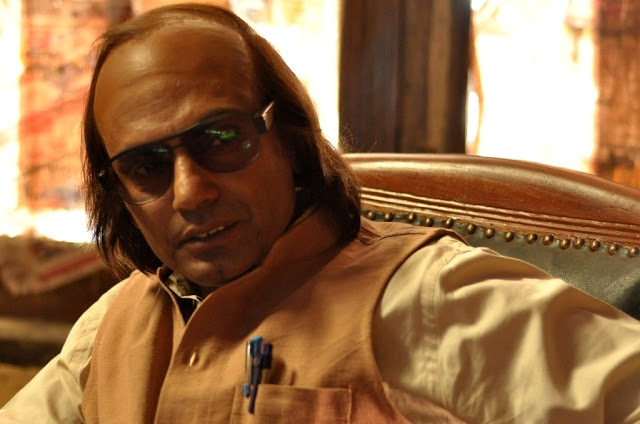 Akshaye Khanna is known to have a great screen presence and he certainly looks impressive in a few scenes (in particular the ones he share with Nawazuddin Siddiqui) but there is not much to cherish beyond that. Mom has several flaws both in its plot as well as its characters. It sure does look cool to see a school teacher get transformed into a calculative killer seeking vengeance but one can’t help but question the logic behind such dramatic metamorphosis without any proper training. And the fact that she does all this with the help of an aging detective makes it look even more ludicrous. Also, the relationship between Sridevi’s character and her step-daughter is supposed to be uneasy and complex but after a point it looks a bit artificial. There are many other flaws which the discerning viewers can easily figure out should they choose to watch the film. Mom is high on drama and emotion and can possibly hold the viewers’ attention if they choose to suspend their disbelief. The thrill elements in the movie are a bit of a mix bag affair. Sometimes they are very effective but often they either appear undercook or a bit over the top. 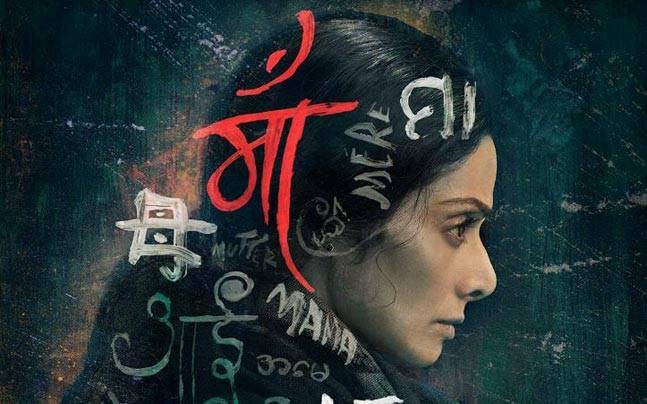 Flaws aside, Mom benefits from a good production value that makes it far superior to the Raveena Tandon starrer Maatr. The performances may not be topnotch but they are reasonably good. But ultimately it is a cliché driven film that fails to match its pre-release hype. i doubt your expertise after reading your review on this movie. You don't necessarily need training training to seek revenge, especially when it comes to family. The whole point is that a Mother can go to any extent to protect the interest of her family. Really dude, stop comparing everything to Hollywood action movies. Idiot! !